A Will is a document that provides instructions for the distribution of your property after your death. 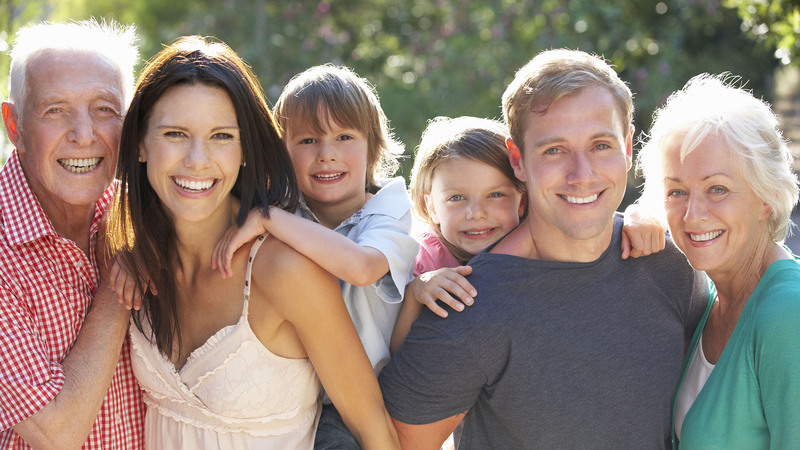 A will can also provide instructions for the guardianship of minor children. A Trust is a document that allows you to designate an individual to hold your property for the benefit of someone else. You appoint a trustee to control the distribution of your assets after your death. The trust is an agreement that provides instructions on how and when the trustee should distribute certain assets to your beneficiaries. A trust can be a useful tool if you want to place certain conditions on how and when your property will be distributed. 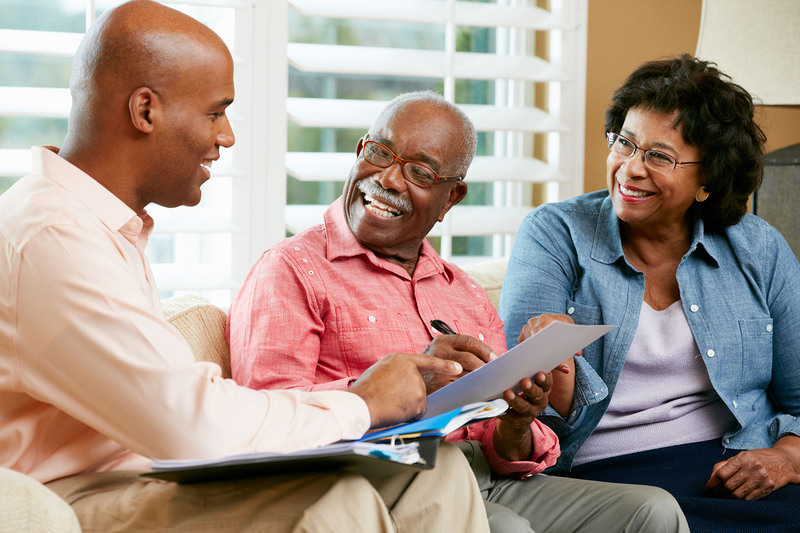 A Health Care Power of Attorney is a document that appoints a representative to make Health Care Decisions for you in the event of your incapacity. This document allows your designated representative to consent to treatment and also receive information about your condition. A Living Will is a document that provides your instructions about end of life decisions. This document is where one would indicate his or her preference to use or not use artificial means to prolong his or her life. 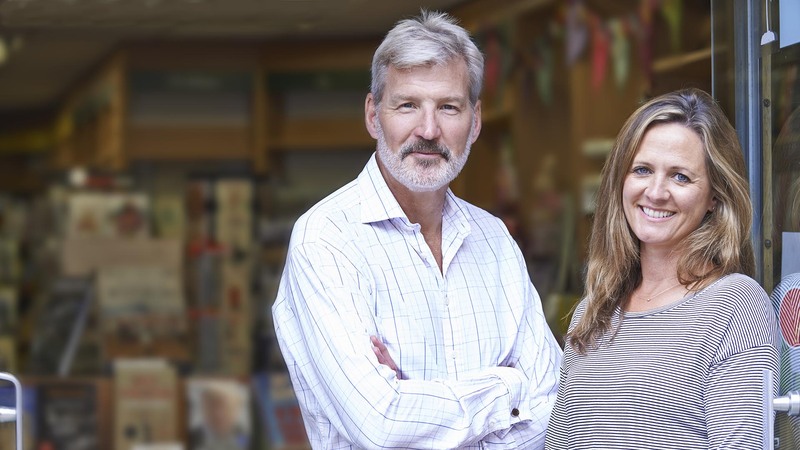 A Durable Power of Attorney for Finances is document that appoints a representative to handle all of your financial affairs if you are unable to do so. In this document, you can give a representative the power to do such things as buy and sell stock, purchase insurance, renew your license plates, pay bills, file tax returns. You can even designate someone to run your business if you are unable to do so. Probate is a public process by which the court determines the validity of your will and allows creditors to make a claim against your estate. 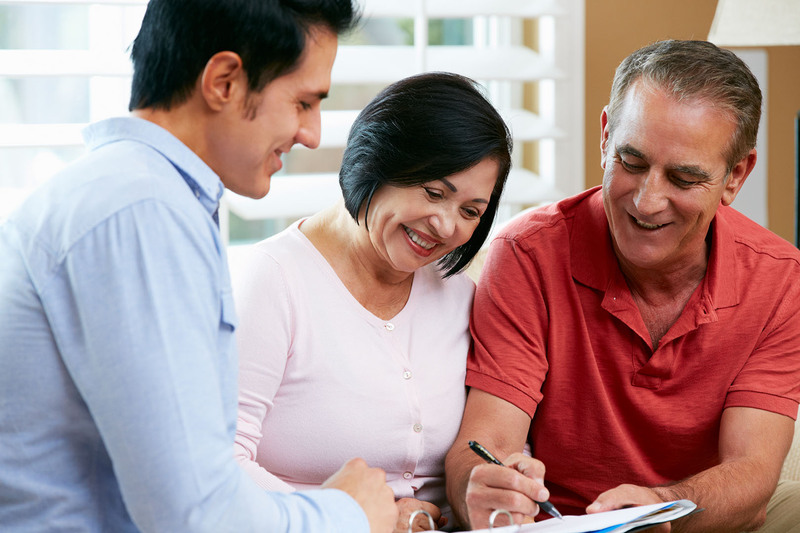 With proper planning, most individuals can avoid a probate process for their loved ones.